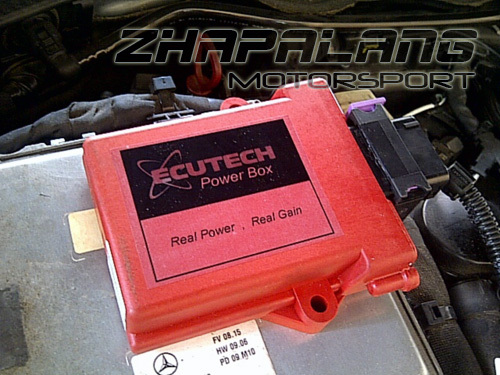 HOW DOES THE POWER BOX IMPROVE YOUR VEHICLE’S PERFORMANCE? Modern engine management systems rely on engine sensors to function. The power box enables the original engine management system’s settings to be refined and enhanced – even if no other mechanical modifications are carried out. The result is an expertly tuned engine that reaches its full potential in terms of power, fuel consumption and driveability. Moreover, the power box allows the owner to fine-tune an engine’s fuel and ignition requirements. . This enables owners of modified vehicles to extract the ultimate potential from popular engine upgrades including performance induction systems. When car manufacturers (OEM’s) develop vehicle engine management systems they make compromises to take into account the production and operating variations of the vehicle during its life. Production tolerances mean that no two vehicles are exactly the same; depending on where and how the vehicle’s are used they may experience different climatic conditions, fuel quality, service intervals, driving styles, etc. Taking all of these factors into account results in an OEM engine management system which uses pre-set, homogenised settings (called a ‘map’,) which isn’t necessarily optimised for maximum performance or efficiency, particularly for European driving styles and high quality fuels. HOW DOES THE POWER BOX INCREASE POWER & TORQUE ON A VEHICLE? Every motor requires optimised ignition, air fuel ratios (and where applicable) boost at all engine RPM points and load conditions. The power box gives owners the ability to adjust and optimise both the ignition and fuelling on a car, so that they can precisely control engine performance. Does not void your car WARRANTY. Plug and play easy to install. Instant Feel of the power of stage 1-3 ecutech map tune. 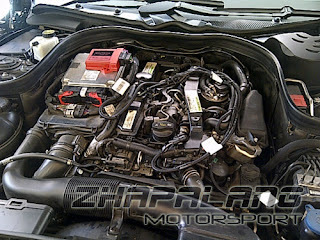 Only For Diesel and Petrol Turbocharged. Audi TT, Q1 Q5 Q7,A1,A2, A4, A5,A6, A7,S3,S4,S5,Toyota Hilux vigo,Mitsubishi Triton and all other euro and Japanese car model..